This is the first major update for Photoshop CS5 that includes a number of bug fixes for both Mac and Windows users. You can review the details and download the software using the link above. 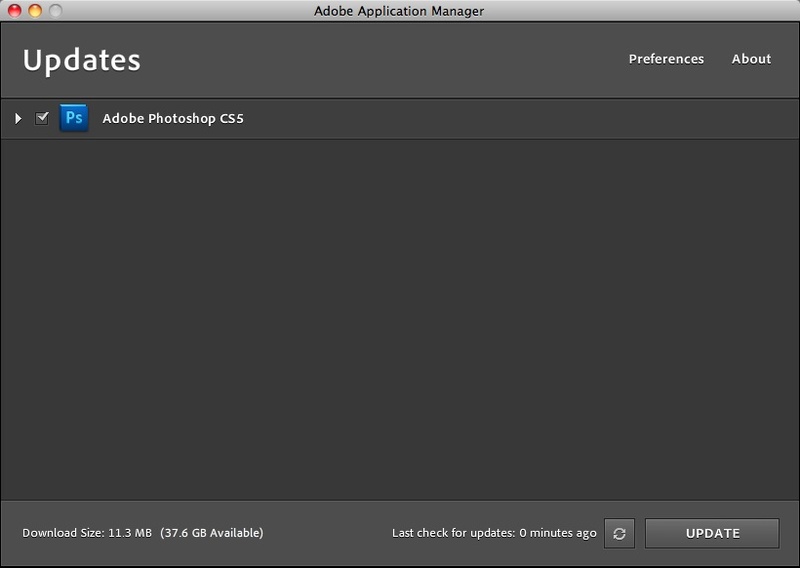 If you simply want to install the update, just launch Photoshop CS5, go to Help > Updates and run the Adobe Updater program. It will take it from there, as shown below.